Great Death Metal Old School from Australia. 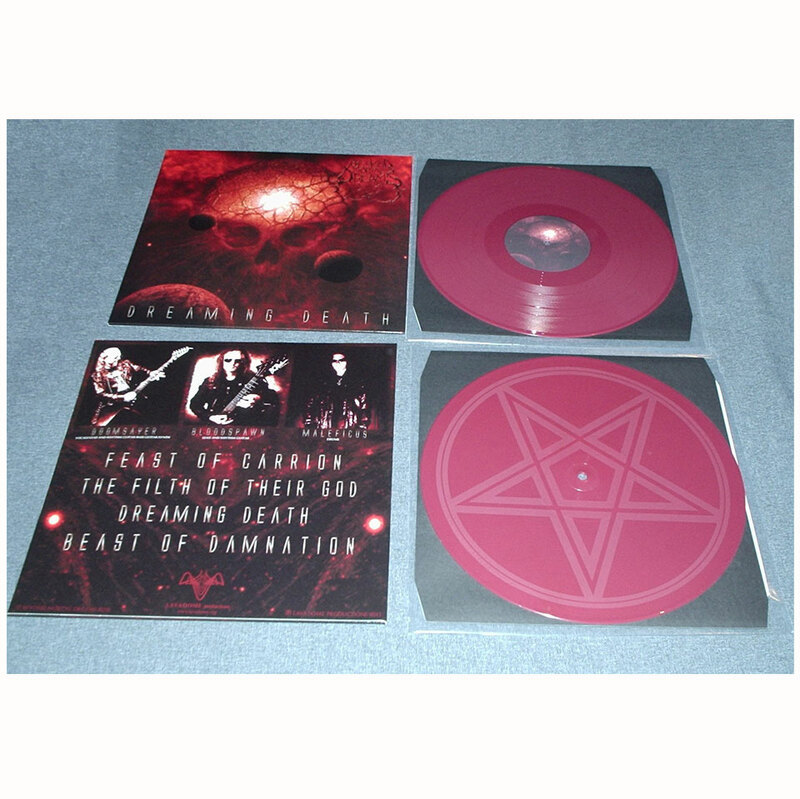 Specially mastered for vinyl, the entire material will fill and destroy one side of the oxblood-colored wax while the blank side will include extra penta–etching. Limited to 350, the vinyl comes in 350 g jacket with glossy varnish and colored, two-sided insert. Click here to listen the band.